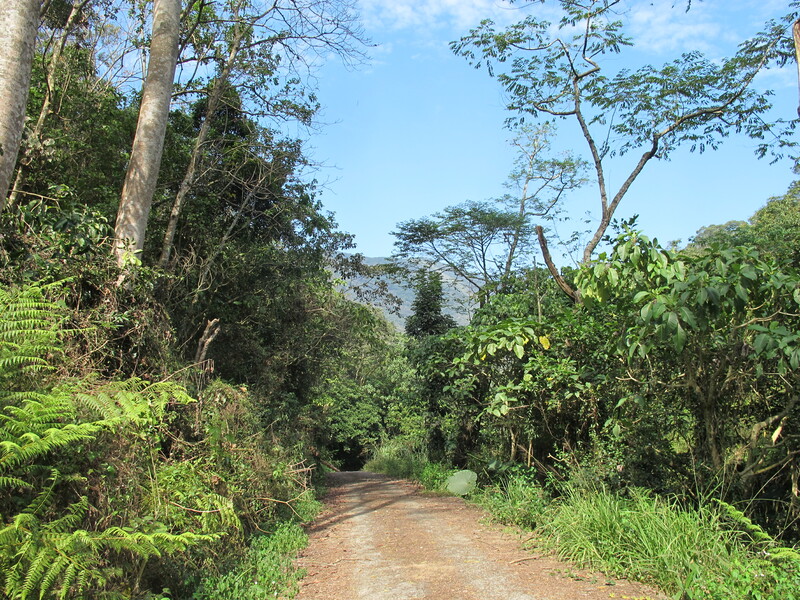 One of the trails in the Tengjhih National Forest area, near Kaohsiung in Taiwan, where it’s possible to catch up with a nice selection of Taiwan’s endemic bird species. Although I went birding at virtually every opportunity during January, I was still doing my teaching job throughout the month, as well as being rather busy planning my move away from Taiwan. So although I saw a respectable 159 bird species in Taiwan during the month, I didn’t have time for any longer trips, and as a result I missed many of the high-mountain endemics as well as tricky local birds like Russet Sparrow. On the plus side, the marshes of west and south-west Taiwan were brimming with water birds throughout January, and I even saw a lifer in Pingtung County’s pineapple fields, in the form of Blue-breasted Quail. Blue-breasted Quail, Oriental Stork, Japanese Thrush, Taiwan Thrush, Ferruginous Duck. Eastern Buzzard, Asian Stubtail, Greater Scaup, Saunders Gull, Great Crested Grebe, Black-necked Grebe, Siberian Stonechat, Dusky Thrush.